Plus! 12 MONTHS INTEREST-FREE* | No Minimum Purchase! WITH APPROVED CREDIT. EQUAL MONTHLY PAYMENTS REQUIRED. †Choice of Free Matching Nightstand *OR* Free Queen Mattress set with purchase of qualifying Queen bedroom groups $999 or more. Not eligible in combination with other offers. Qualifying bedrooms include complete queen bed, dresser and mirror. Participating set is Simmons BeautySleep™ Cascade queen mattress and eligible foundation. Bedroom groups featuring storage footboard are eligible for mattress only, foundation is not necessary and will be excluded from this promotion. King-size upgrade is available with $200 upcharge. 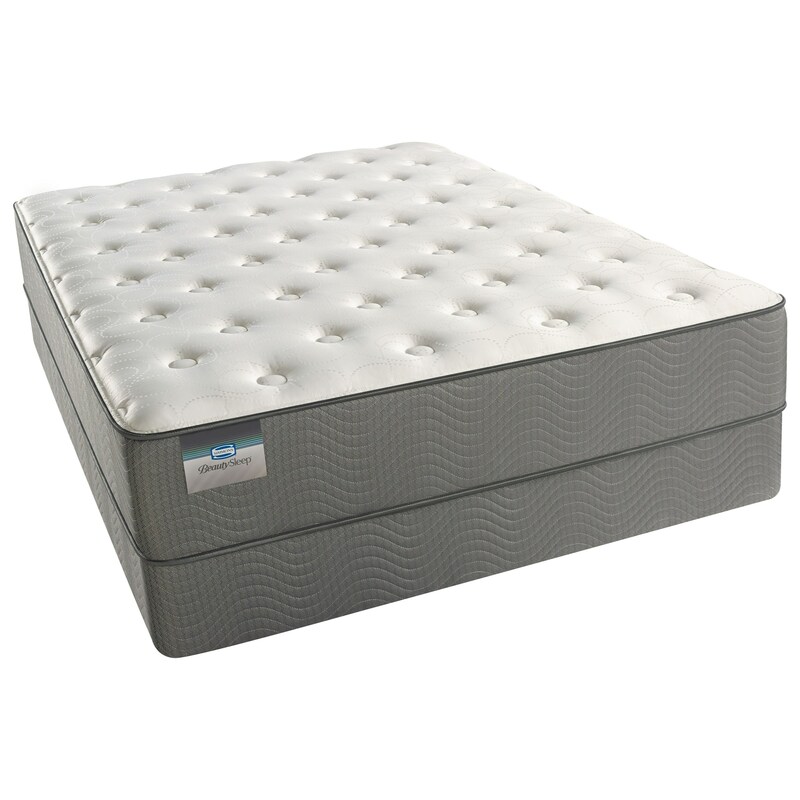 See sales associate for options to upgrade your mattress model, additional charges may apply. (A) Bedding Merchandise including mattresses, pillows and mattress protectors are excluded from Royal Furniture’s standard refund and exchange policy and are not eligible for exchange, reselection or refund. These sales are final once the merchandise has been received by the customer. (E) Value-Added items when included with a purchase may impact or void our standard return policy. Promotional items presented as value-added with qualifying purchase are not eligible for exchange, cash value or store credit. Merchandise purchased as part of a promotional package will only be considered for return or exchange when the entirety of the promotional package is eligible for return and received in original condition and original packaging if applicable. Omission of any part of a packaged purchase may result in denial of the return or a partial refund. Free Mattress promotions with purchase of qualifying bedrooms include a mattress model determined by Royal Furniture with the purchase of specified bedroom items. If any portion of the qualifying purchase is returned, the promotion eligibility is no longer met and the customer will be subject to a fee at Royal Furniture’s discretion to account for the customer’s possession of the mattress which is not eligible for return or exchange per Royal Furniture’s standard return policy as it pertains to bedding merchandise.